摘要： With unique product strategies and operational insights, OnePlus has gained its own position among all the industrial giants. OnePlus launched its brand-new flagship, OnePlus 6 on May 17. Pete Lau, founder and CEO, changed his usual Internet-product-manager consider an elegant light grey suit with a pair of white and red-soled casual shoes he wore last year for the GQ magazine, at the press conference. He’s never dressed so formally for a press conference. As time passes by, OnePlus has witnessed more than four years of development since its establishment. Starting the business during the Red Sea period when the competition among smartphone manufacturers were the fiercest, it survived despite of many industrial giants. With unique product strategies and business insights, OnePlus has gained its own position. OnePlus is one of its kind. First, it has been upholding the boutique strategy of "making Android flagship only" for more than four years. While its competitors are saturating the market by fast releasing new devices, OnePlus only launches 1-2 phones every year, but every model is a flagship. Second, its performance in the overseas market is outstanding. Despite being a domestic brand, over 70% of OnePlus’s market share are from overseas. As of now, its products have been sold to 35 countries and regions. “Born to be international” has become the most distinct label for this brand. OnePlus 6 is the seventh flagship of OnePlus. This time, the slogan goes as “The speed you need”. OnePlus 6 is equipped with the top processor in the industry, Qualcomm Snapdragon 845, an Adreno 630 GPU, and up to 8GB RAM plus 256GB ROM. It has front and rear glass, and aluminum frame. The 6.28-inch screen supports face recognition. See the specification below. OnePlus is always piling up the best configuration for its phone. So is the case for OnePlus 6: the best components, and the smoothest Android system. OnePlus 6 has no obvious shortcomings no matter in performance, configuration, photographing, system, or any other aspects. But for OnePlus, piling up top configuration is not just for showing off the figures, but for better user experience. Pete Lau explained at the press conference, "'To be the best Android flagship' is not only about piling up the best configuration. More importantly, we want to create a ‘burdenless’ experience where the user can feel free to do anything they want. Being “burdenless” means, in the first place, easy-to-use. When designing an easy-to-use smartphone, no impractical technology is needed. The function should be simple and user-friendly. Second, it’s about being free, fast, and smooth. The mobile phone is expected to be quickly responsive and efficient so the user can still have an excellent experience even after intensive use. The third is about being intelligent, reading your mind. By leveraging AI to learn the user's habits, it will be an ideal personal assistant. OnePlus focuses on the actual experience in designing and developing its products, but it is relatively conservative in the application of cutting-edge technology. 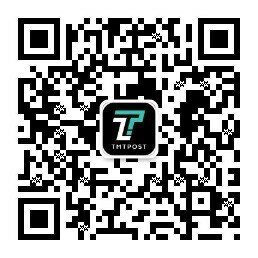 This is true to many customers, but Pete Lau doesn't think so, "We will be pro-active only when the technology to be adopted is valuable to customers, and vice versa." he retorted. Since last year, in-display fingerprint sensor has been very popular. Mobile phone manufacturers, including VIVO, have adopted the technology. However, OnePlus 6 is an exception. Is OnePlus doing this due to the cost? Winning with quality has been OnePlus' practice since its inception, and it also lies deep in the DNA of the company. "We are a small company, but we do not compromise our quality," says Pete Lau. The market competition has become more and more fierce. OnePlus has always maintained its own pace so that it avoids direct competition with many mainstream smartphone brands and follows a steady development strategy in the domestic market. A large market enables an excellent product to realize its own value. This seems to Pete Lau a true proposition however the market changes. Looking back, in the zero-sum game of smartphone, the gain of one party means the loss of the other. and it is following the rule of Matthew effect. Many players in this market have fallen. “I told my team at the end of 2016 that many companies would disappear. We would stand and survive.” Pete Lau made this prediction and led OnePlus forward. The facts were almost in line with his assumption. The direct consequence of competitors falling is that there are fewer and fewer options for customers to choose. There are not many brands available in the domestic flagship mobile phone market. Another fact also confirms this consequence. More than one month before the launch of OnePlus 6, its predecessor, OnePlus 5, has already been sold out. Its sales are the fastest among all OnePlus phones. Fewer competitors mean fewer quality products, but from the user's perspective, quality products are always needed. At first Lau wanted to repeat orders for OnePlus 5T, but it would take least two months to produce them and its sales would probably conflict with those of OnePlus 6. So he didn't make the order. This was what he thought was his misjudgments. The stock of OnePlus 6 is now twice as much as OnePlus 5T last year. In the face of the ever-changing market, if a company maintains a healthy state of survival, it has the strength and capital to initiate the next step. Pete Lau believes that this is an opportunity that the market left for OnePlus. He is just waiting for the perfect timing. When will be the perfect timing? “I feel that maybe there will be an opportunity in the second half of this year or early next year. The opportunity will soon come. This is gut feeling. This is instinctive.” Pete Lau says. On the Overseas Market: "Born to Be Global"
Going overseas is a well-established trend for domestic mobile phone brands. Usually, this strategy is implemented in Southeast Asia or Europe. OnePlus also implemented this strategy in its early-stage development. They built teams in India, opened experience shops and cooperated with telecom operators in Europe. Last year, OnePlus reached sales of close to 10 billion. Although China is still the largest market, India suddenly emerges, accounting for one third of the total sales, undoubtedly the largest overseas market. Bangalore, in southern India, is known as the “Silicon Valley of Asia” for the influx of many high-tech companies. OnePlus opened a large offline experience shop there. The user concentration in the Indian market also exceeds what Pete and his team have expected. 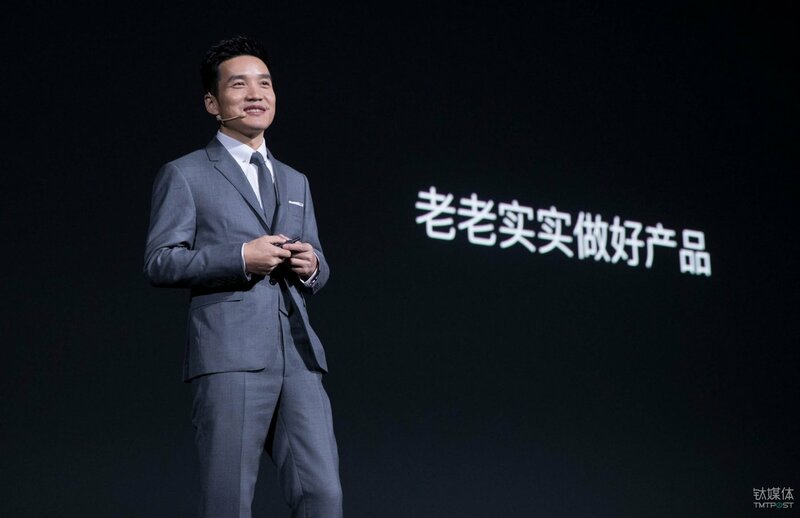 Previously, OnePlus tried to open experience shops in Shanghai and Beijing. However, the low concentration of domestic users led to this effort ending up inconclusive. The Indian market is exactly the opposite. The agglomerative effect makes experience store a viable business model. It can not only create a brand, but also be used as an important channel to bring about a breakthrough in sales. “We sold at most more than 5,000 units a month in the experience shop in Bangalore,” Pete announced to reporters for the first time the sales data of OnePlus experience shops in India. 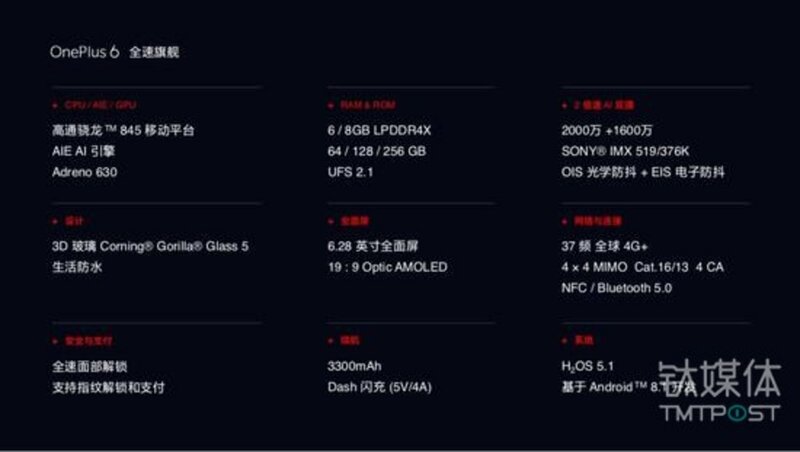 OnePlus 5T in the domestic market is priced at RMB3500 yuan. In the Indian market it is priced at nearly 4,000 yuan. Excluding the local channel and operating costs, the profit rate is still higher in Indian than in China. Recently, discussions on who could achieve a net profit rate of 5% in the hardware industry were in full swing. As the saying goes, the insider knows the rope while the outsider just comes along for the ride. The profit rate of the hardware industry is not high at all. The net profit of 5% is actually a very healthy level in the hardware industry. 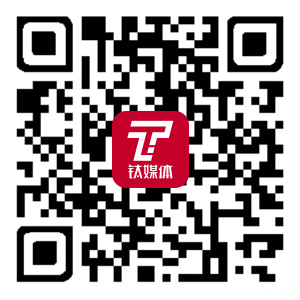 For domestic mobile phone manufacturers, it is by no means easy to achieve. OnePlus's triumph in the Indian market strengthened OnePlus' determination in its overseas expansion strategy. Following the Indian and European markets, OnePlus has targeted the U.S. market, the most difficult to conquer in the world. One day before the new product launch conference, OnePlus also made public an IDC report on the US mobile phone market for the first time. According to latest IDC statistics on smart phone industry of May 2018, OnePlus owns the largest share (44.3%) of the $400-$600 smart phone market in the US. Motorola follows with a 16.7% share and Apple is the third with 10.9%. It is estimated that according to the 10-billion-yuan sales OnePlus announced last year, its global sales in 2017 will be approximately 3 million units assuming the average price is 3,000 yuan per mobile phone. This figure is completely incomparable with the players of the first tier and is usually classified as "Others" in the sales ranking. Even for domestic customers, 3 million units of shipments does not create a very powerful brand, but in fact, achieving this figure with just one flagship phone is a magnificent result. No matter in the domestic market or the overseas market, OnePlus is not a giant in terms of size and scale. It is strictly a "small company." Even if the capacity of the global market shrinks, the room for growth in the future will be considerable for OnePlus. So how can OnePlus achieve a giant leap forward in sales in a brief time? Pete's answer is both soothing and surprising, “OnePlus is now in steady and healthy development. We make 1 million this year, 2 next year, and 3 the following year. I have never thought of a sudden doubling. This is too radical. Why do I take the risk?" OnePlus is both conservative and revolutionary. The uniqueness of OnePlus also lies in its crossover. It is very good at cooperating with various fashion brands, IP, and designers. On April 19th, one month before the conference, OnePlus announced cooperation with Marvel Comics on the tenth anniversary for “The Avengers 3”. 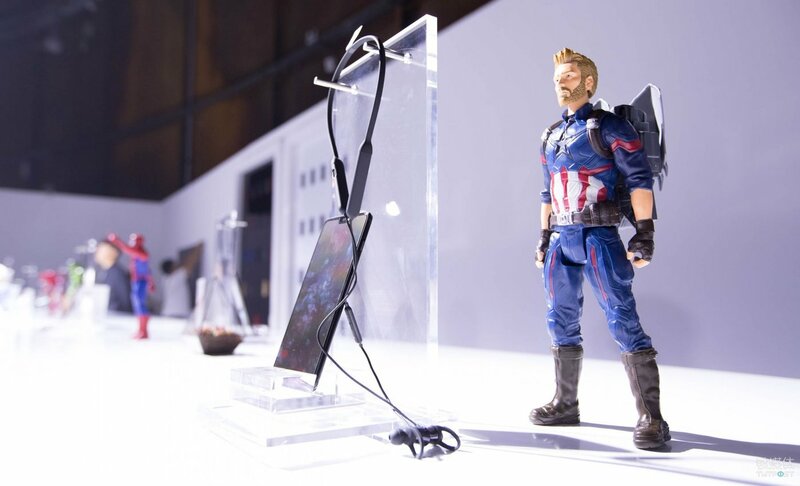 That is the OnePlus 6 Marvel Avengers Limited Edition we saw at the press conference. In addition to its cooperation with Marvel, OnePlus also announced a cooperation with the fashion brand Superdry at the conference. 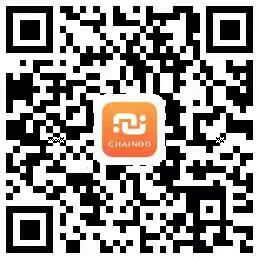 The two sides will launch flash events in Beijing, Shanghai, Chengdu and Shenzhen simultaneously. Customers' enthusiasm exceeds the team's expectations. OnePlus has various crossover cooperation in its development. It is increasingly keen to integrate trendy elements into their products. Each type of culture represents a group of people and it gives the product some symbolic significance, so that customers can have an emotional resonance. However, this approach does not mean that all brands are welcomed. Pete frankly stated in an interview with a reporter from TMTpost, “One plus is actually very cautious about this kind of crossover. We have a lot of resources overseas to do crossover, but we want to find something that really represents what we are inside." Within OnePlus, on the choice of crossover cooperation brands, the management meeting spends a long time discussing whether cooperation with the brand is really in line with the image of OnePlus, whether the two brands have a highly overlapping target customer and so on. These are important considerations. Take the Marvel Avengers Limited Edition as an example. Although it seems that only a customized rear cover is needed, the processing is highly demanding. Since the release date of the movie and that of OnePlus 6 press conference were both in May and both brands have a high compatibility, OnePlus determined the cooperation. Pete was impressed with this sentence. OnePlus also tried to hype its phones only to find out that this decreases customers' trust. and the loss outweighs the benefit. When things go well, companies do not need hype. And when it needs hype, something must be going wrong. "In the long run, the negative assets may be greater than the benefits you got at the time. Look further beyond one or two years. You can't see it. If you look at the future five to ten years, this view may be more agreeable" said Pete. Previously, OnePlus' vision was to be a respected global brand, but this vision was adjusted last year. "The theme of this year's annual meeting is to survive. The theme for next year is still to survive. Our corporate vision is to be a healthier and more longevous company. If OnePlus can survive 50 years, this is gorgeous. There must be a reason for it to survive for 50 years.” Pete was convinced on this. This principle is also simple, that is, "make an excellent product, return to the value of users". Pete said so at the first OnePlus press conference in January 2014. 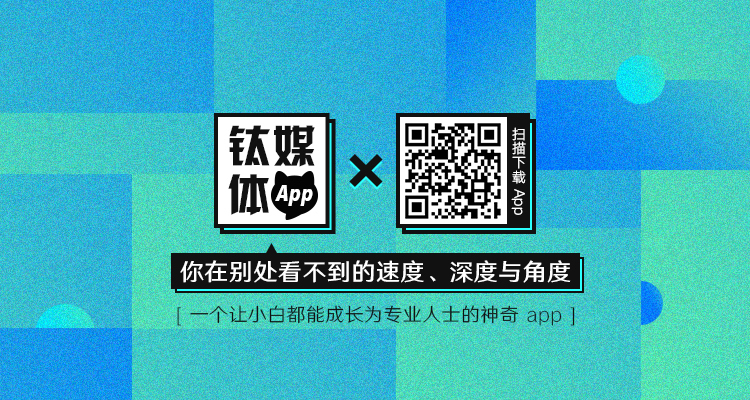 The Chinese version article is published with authorization from the author @Li Yupeng. The english version article is edited by @Yi LIU. Please note source and hyperlink when reproduce.